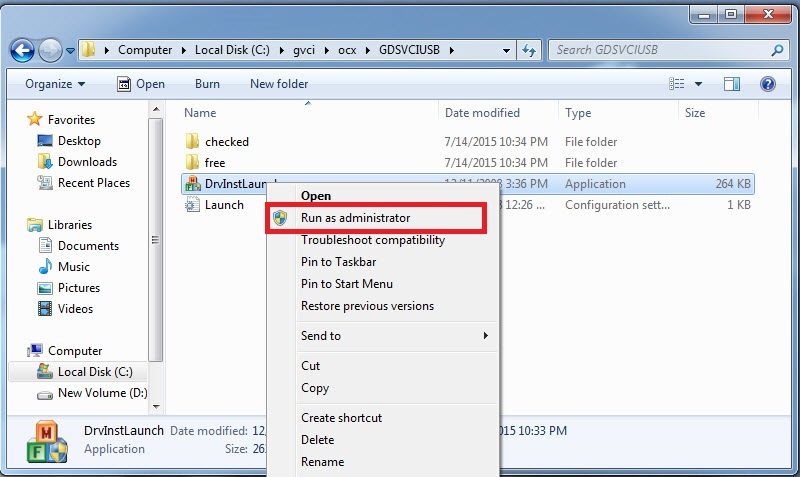 When VCI dirver is not installed properly, VCI cannot be recognized on GDS. 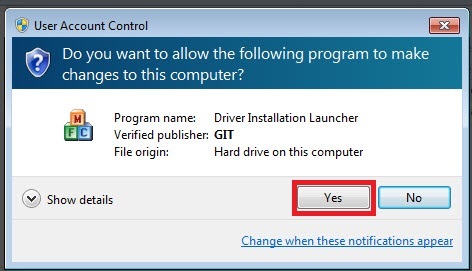 Please install VCI Driver as follow. 1. 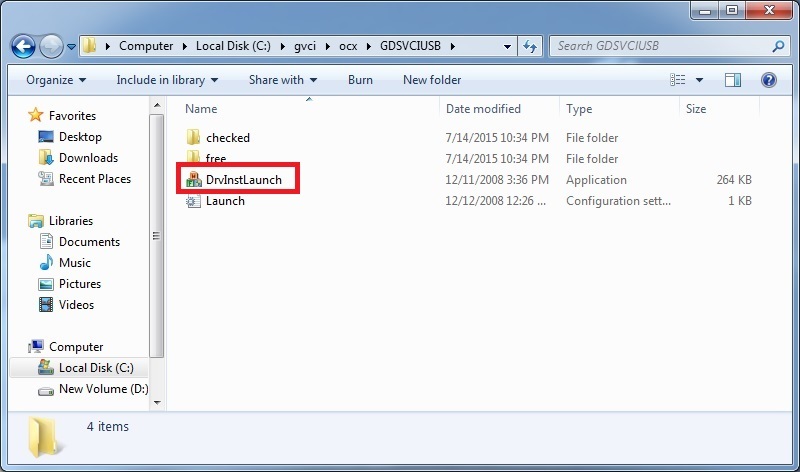 Go to [C:\gvci\ocx\GDSVCIUSB] and click right-mouse button on [DrvInstLaunch.exe]. 2. 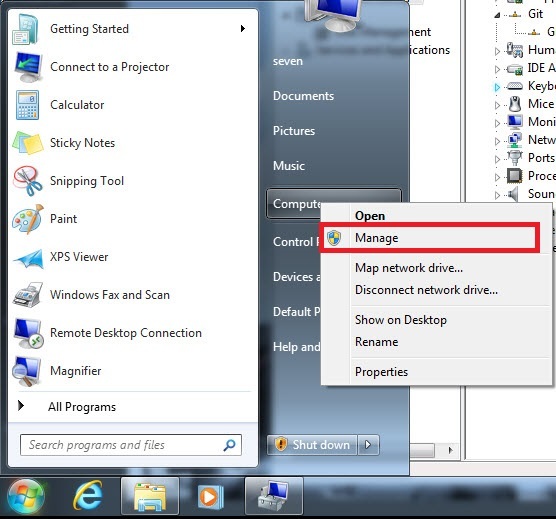 Click [Run as administrator]. 4. 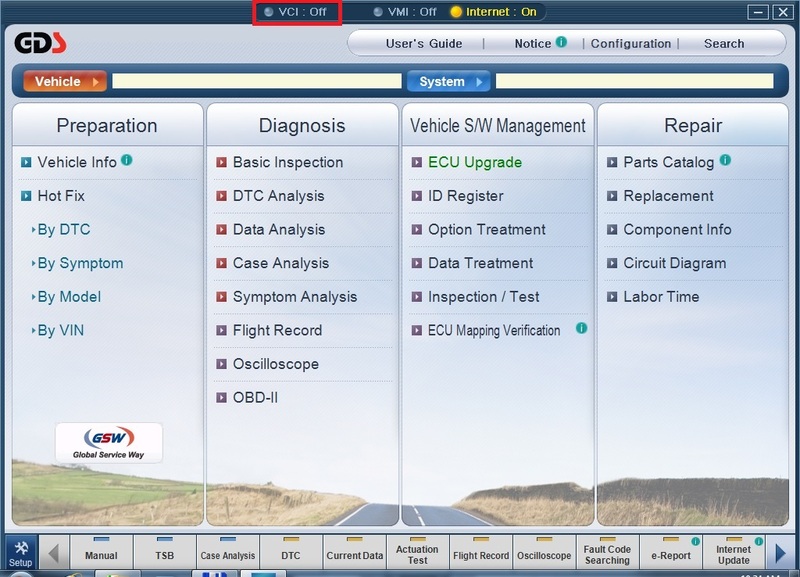 VCI driver is being installed. 5. 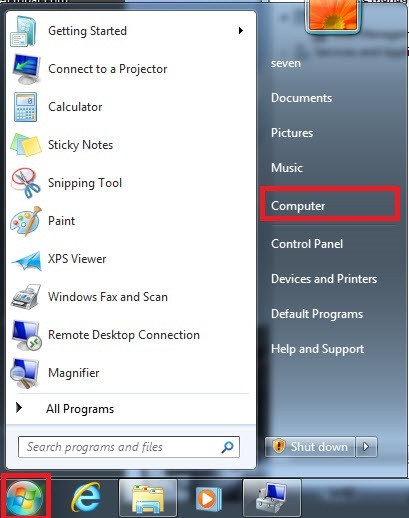 After installation is complete, go to [Start] and click right-mouse button on [Computer]. 7. 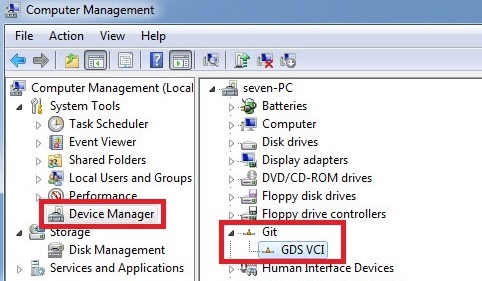 Go to [Device Manager] and check if VCI is recognized as Git / GDSVCI. [HME] I don't have GDS ID and PW.